My favorite quote out of the 2014 Winter Olympics in Sochi. What woman wouldn’t want THIS said about them? This quote was used to describe Kaitlyn Harrington’s second snowboard run in the women’s halfpipe event before she won the gold medal. Outstanding. The more back story given, the more complex the pre-run routine, the higher the air, the more I loved it. Always hitching a breath if I thought someone was going to fall. And there were some pretty brutal falls. 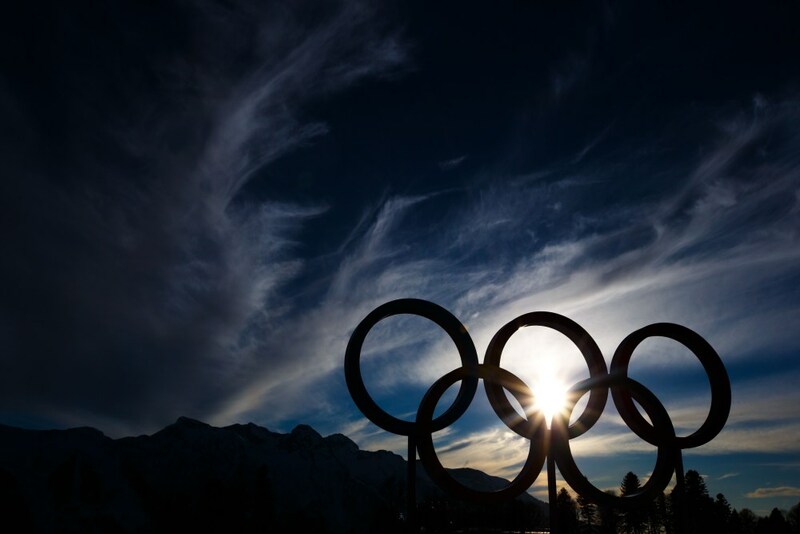 I am a huge fan of the Olympics, winter or summer. Always have been. It was promoted four to six months ahead of time on my local network. I looked forward to it with anticipation. It seemed so far off. It came. It went. I barely got to watch any of it. Laundry, dishes, bath time, bedtime routines. Let’s be honest. A cursory glance at Facebook or my Pinterest page, texting, late night snacking, shoveling a foot of snow (see Nine Rounds post) catching up on some of the 27 shows I have recorded that I “need” to watch. And why not another last load of laundry? I wish I had made it more of a priority because it’s another two-year wait until I can get my next fix. In thinking of ways in my daily life I can be a “rapidly firing machine gun of awesomeness” not too many opportunities come to mind. I think my window has closed. But if I spot it in another amazing female I encounter I will be sure to tell her. Thanks, glad that was conveyed! That is definitely an amazing quote. I missed much of the Olympics too. People just come up to me at work at all what I think of Canada winning “again” and I tell them it’s awesome, because I’m Canadian first and I so think it’s awesome, but generally have no idea what they’re taking about. Oh well, the kids and I will most likely be YouTubing the snow boarding events for a while, but that’s about it. 😦 I must say though that your blog is kinda a machine gun of awesomeness! Isn’t YouTube great for things like that? Enjoy watching in your own time. I confess I had a little “too much” fun at a concert recently and had to YouTube parts of it! Gasp! Terrible. Thanks for the encouragement as well. My family was so bummed when it ended this last week. I think there are so many great stories and messages behind the Olympics. I completely agree! 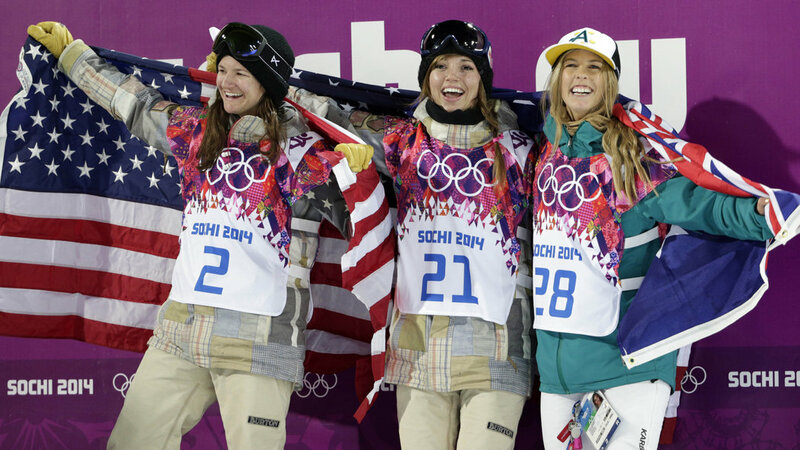 I get so sucked into all of the tragedy and triumph every Olympics. It’s that human interest element that really makes it so special I think. We care about these athletes once we find out more about them and what they’ve overcome to get there.